Two recent appellate opinions illustrate why landowners and their counsel need to know the basic fundamentals of field rules and how they can affect provisions in oil and gas leases. I wrote about those cases in 2015. Both involve the interaction between field rules and lease provisions. ConocoPhillips Co. v. Vaquillas Unproven Minerals, Ltd., 2015 WL 4638272 (Tex.App.-San Antonio Aug. 5, 2015), was appealed to the Texas Supreme Court but settled before the court acted on ConocoPhillips’ petition. Endeavor Energy Resources, L.P. v. Discovery Operating, Inc., 448 S.W.3d 169 (Tex.App.-Eastland 2014), has been briefed on the merits and is awaiting the court’s decision on whether to grant review. You can read my summary of the two cases here. Lessee is hereby granted the right, at its option, to pool ur unitize any land covered by this lease with any other land covered by this lease, and/or with any other land, lease, or leases, as to any or all minerals or horizons, so as to establish units containing not more than 80 surface acres, plus 10% acreage tolerance; provided, however, units may be established … so as to contain not more than 640 acres plus 10% acreage tolerance, if limited to … gas, other than casinghead gas…. If larger units than any of those herein permitted, either at the time established, or after enlargement, are required under any governmental rule or order, for the drilling or operation of a well at a regular location, or for obtaining maximum allowable from any well to be drilled, drilling or already drilled any such unit may be established or enlarged to conform to the size required by such governmental order or rule. 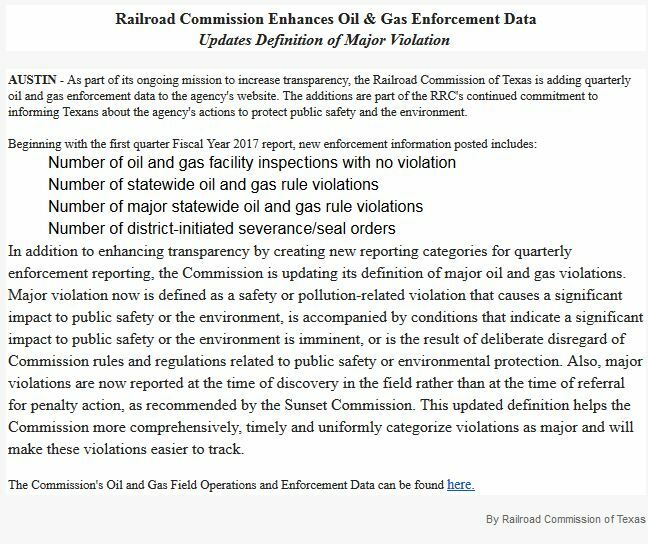 Below is a press release from the Texas Railroad Commission about the “enhancement” of its website to provide reports of enforcement data related to oil and gas operations. The web page where the data can be viewed is here. I have written before about the need for the RRC to put enforcement data online. At present it is not possible for landowners to track RRC actions in response to landowner complaints about operator activities. 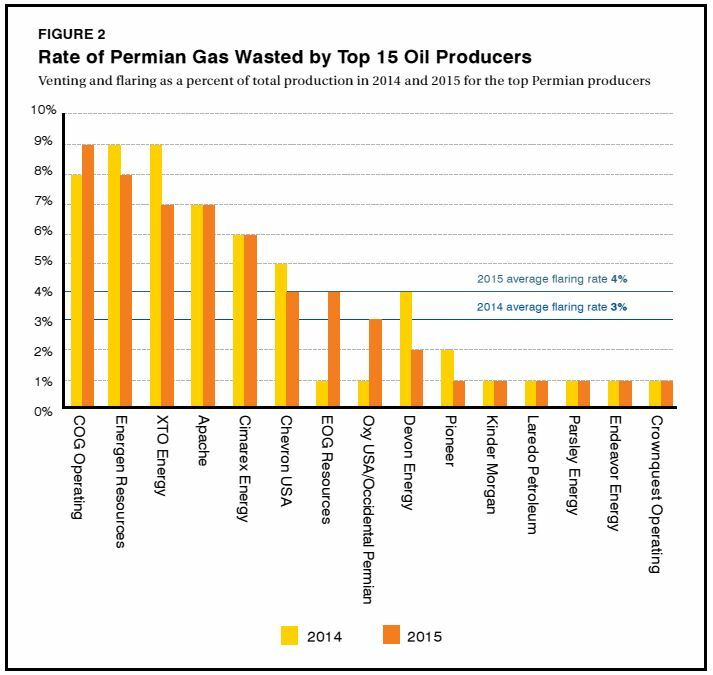 Compare the non-specific data provided on the RRC website to the specific online complaint-tracking process made available to Colorado residents by its Oil & Gas Conservation Commission, found here. The RRC wants you to know that it is doing its job, without disclosing details of any particular enforcement action. The Colorado Oil & Gas Commission provides useful information to landowners on how to make and track their complaints involving oil and gas activities. 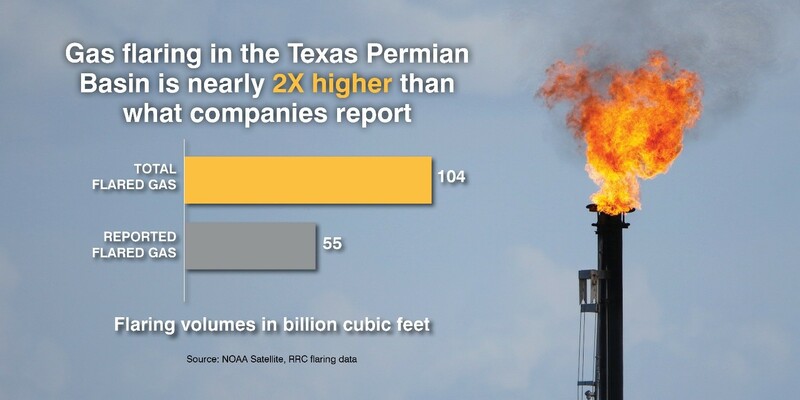 Last week the Texas Supreme Court granted petitions to hear appeals of two cases that could significantly affect the rights of Texas land and mineral owners: Atmos Energy Corp v. Town of DISH, 15-0613, and Lightning Oil Co. v. Anadarko E&P Onshore LLC, 15-0910. Last month, the court agreed to hear Sabine Oil & Gas Corporation’s appeal in Forest Oil Corp. v. El Rucio Land and Cattle Company, 14-0979, a case in which the court had previously denied the petition for review. Oral argument in the Forest Oil case is set for February 8. 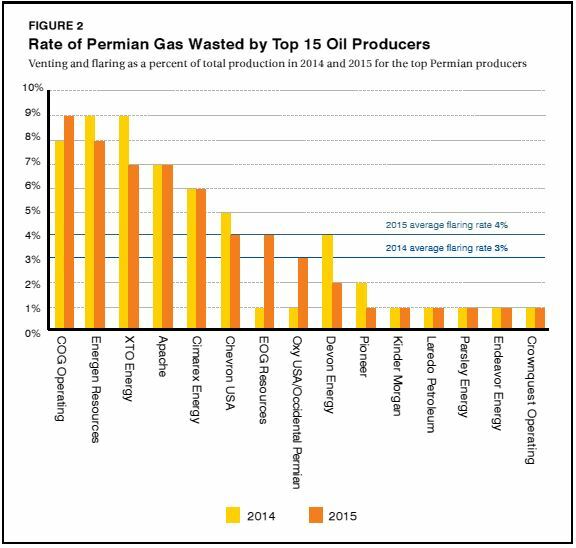 Dates for oral argument in Atmos v. DISH and Lightning Oil v. Anadarko have not yet been set.